Temple Beth El’s Library is a valuable resource that has been nurtured over the years by a dedicated group of volunteers. Our small, eclectic collection features a variety of resources designed to promote and support lifelong Jewish learning. The library contains approximately 3,000 books, as well as audiovisual materials and magazines, on a broad range of Jewish subjects. It serves our congregation, religious school, and community with offerings of interest to all age groups, to those with considerable knowledge, as well as those with no formal Jewish education. The library is also a great place to relax and read while your children are attending Religious School classes. The library is open for self-guided use when the Temple is open during weekdays and on Sundays when Religious School is in session. You may borrow any book in the regular collection (not reference or magazines) by signing the card in the back of the book and placing it in the box on the library desk. (Instructions are posted on the Library bulletin board.) Please do not remove anything from the Library without signing it out. Books should be returned in approximately 3 weeks. 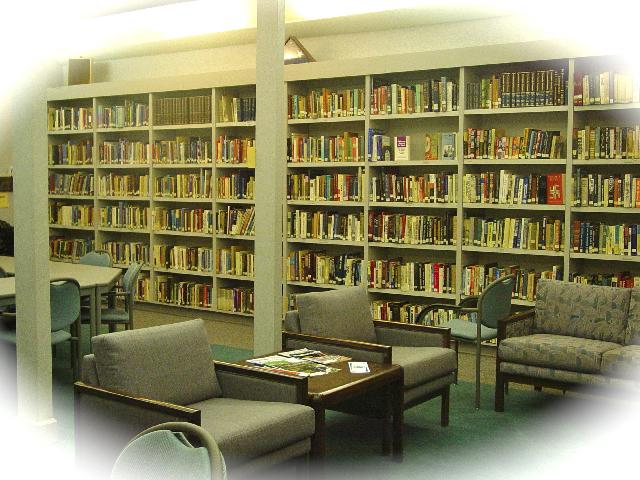 A donation to the Beiler Miscellaneous Library Shelves Fund provides for the purchase of books and other library needs.